Braces have come a long way in the last few decades. For many patients, the horrible headgear and uncomfortable brackets of the past can be replaced by less noticeable and more comfortable options like Invisalign CT orthodontists recommend. Braces and other orthodontic techniques are actually thousands of years old and have a long history of development that went into the advanced orthodontic procedures available today. – Hippocrates theorized and possibly practiced some of the first orthodontic procedures around the 4th or 5th century, sparking early tooth straightening devices. Archaeologists have found ancient remains with metal bands on their teeth. – French doctor Pierre Fauchard is widely considered to be the father of modern dentistry and in the 1700s pioneered many orthodontic techniques that are still used today. His published works feature illustrations of orthodontic and oral surgery techniques, including a design for the first braces, held to the patient’s teeth with string. 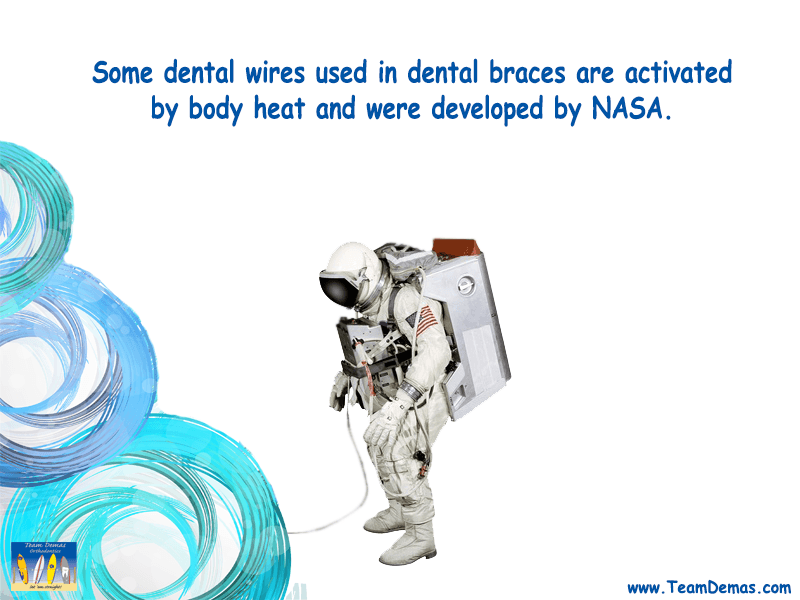 – Orthodontics took a huge leap forward in the mid 19th century with multiple innovations in the field. The first rubber bands were finally introduced in 1850, replacing less savory options like catgut or twine. – In the last century, many new advancements, including better materials, less visible options, and more refined methods make getting braces a much simpler undertaking. The wide variety of options ensure that your teen can get the best and most up to date orthodontic treatment Southington, CT has to offer. 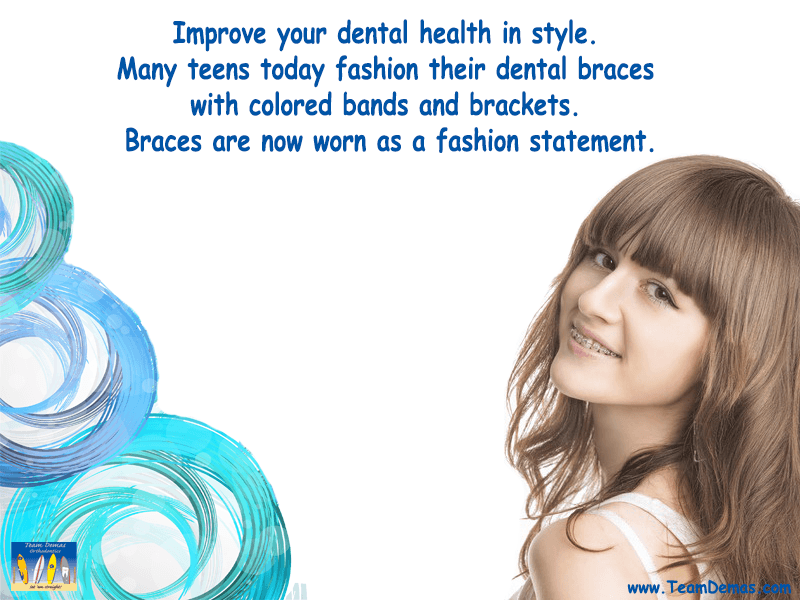 Team Demas is proud to provide Southington teens, kids and adults with the finest state-of-the-art orthodontic treatment options available today, including Invisalign, SureSmile and other smile solutions. If you are seeking for orthodontists near Southington, contact Dr. Demas‘ office today for a consultation and get a tailor made action plan that will set you on the path to a better smile!